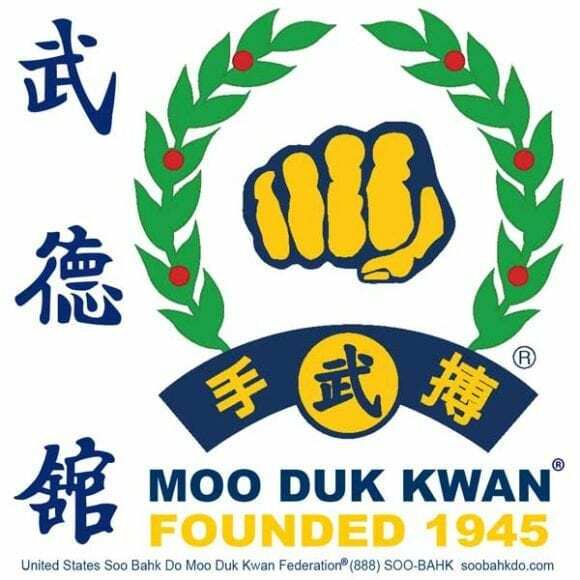 Members of the Federation and the general public have access to over four hundred (400) Moo Duk Kwan® certified Ko Dan Ja, Certified Teaching Programs and Certified Schools across the USA who are dedicated to the Federation’s mission in instructing the Soo Bahk Do martial art system as intended by founder Hwang Kee and they are published here. Effective January 2019 the Board adopted new standards of excellence for the Federation’s most highly trained practitioners through its Background Check and Continuing Education Program and all Moo Duk Kwan® certified instructors who are Background Check Approved are published here. 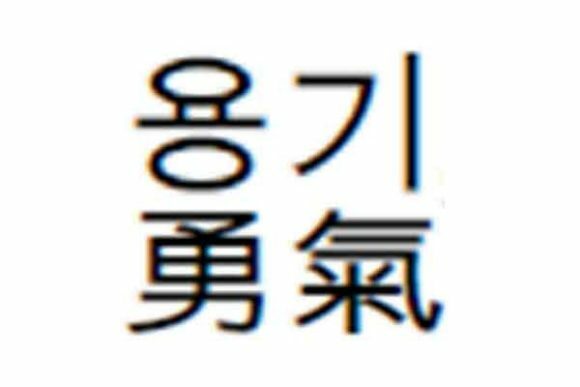 Even if you are not a Ko Dan Ja or school owner and you are interested in someday serving the Moo Duk Kwan® and the Federation in the capacity of a Federation Official (Board, TAC, REX, etc. ), please take a moment to signup for future consideration. By doing so you notify the Federation’s current leaders that you are motivated to serve in the future. It only takes a minute to complete the signup form here. The first Key Concept emphasized by Moo Duk Kwan® Founder Hwang Kee in his martial art philosophy is courage (brave energy ~Yong Gi). Sometimes summoning our brave energy to follow an uncertain path or make a difficult decision can be challenging. During the 2017 Moo Duk Kwan Apparel Year End closeout exclusive jackets are available for Lifetime Members.